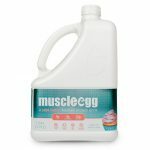 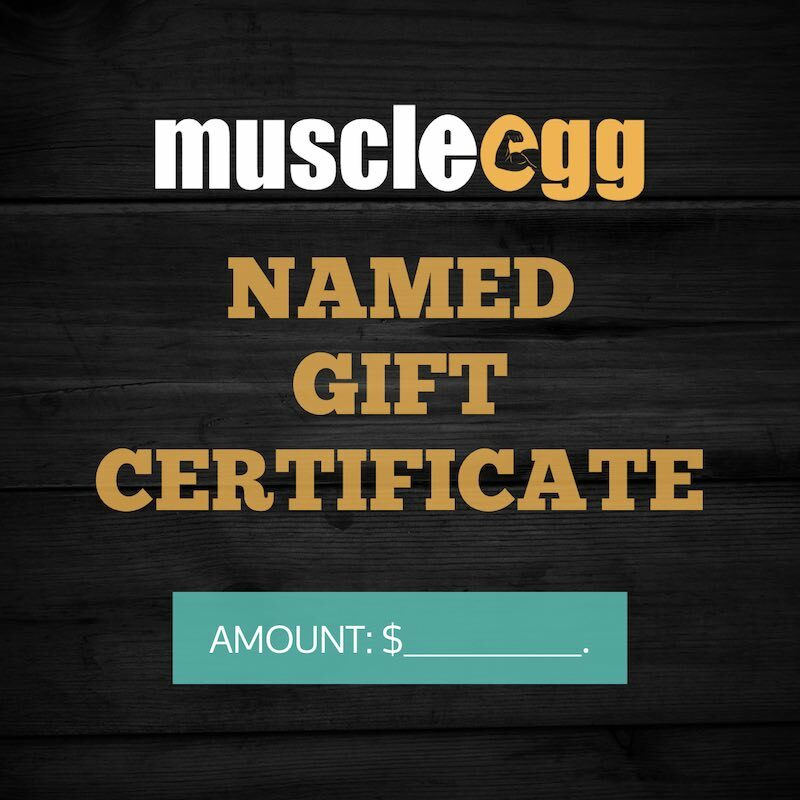 MuscleEgg gift certificates can be used for anything on the MuscleEgg webstore…even during sales! 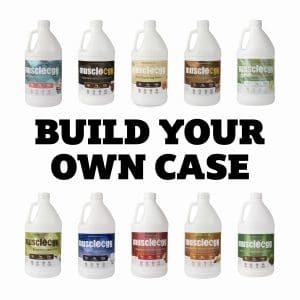 Plus, you can even gift one to someone else! 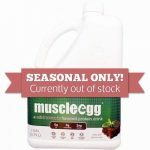 Just fill out the amount and add it to your cart. 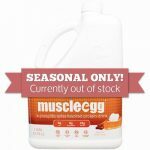 PLEASE NOTE: At checkout you’ll be able to specify who to send it to (if not yourself!) 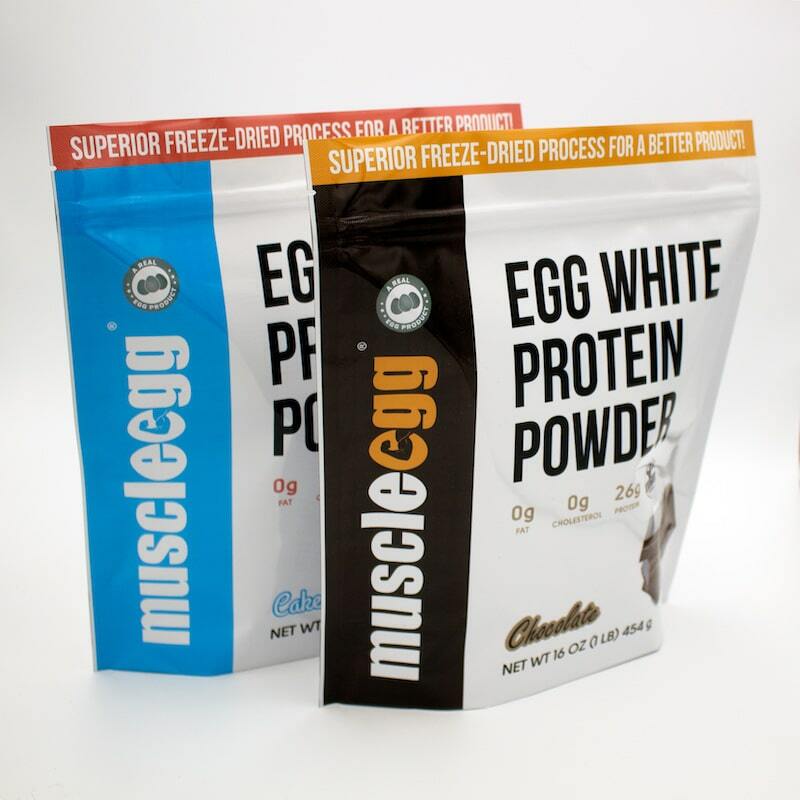 and even include a custom message. 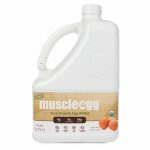 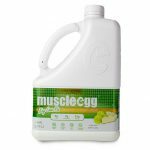 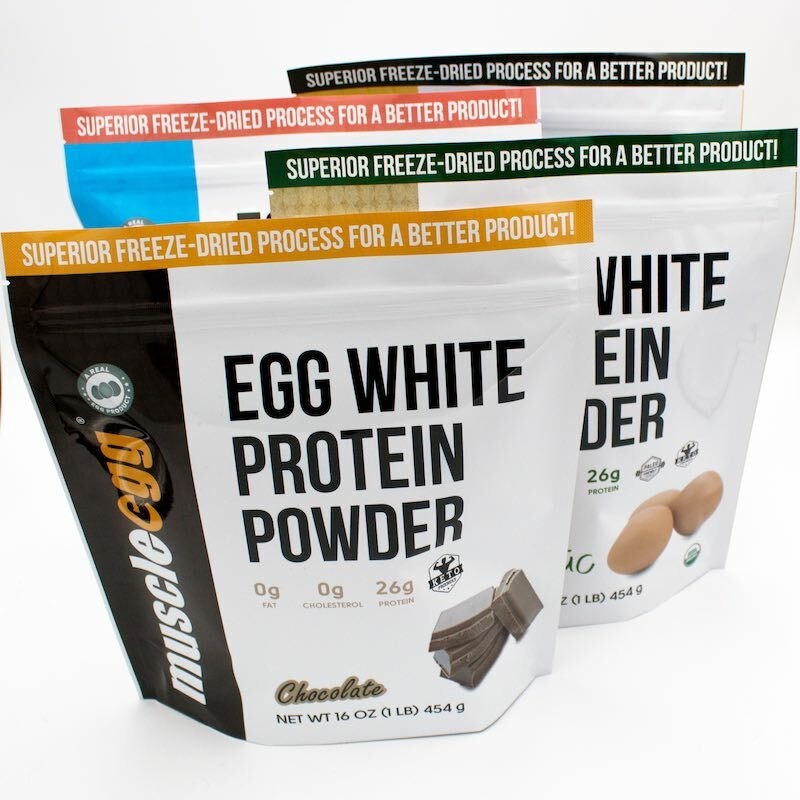 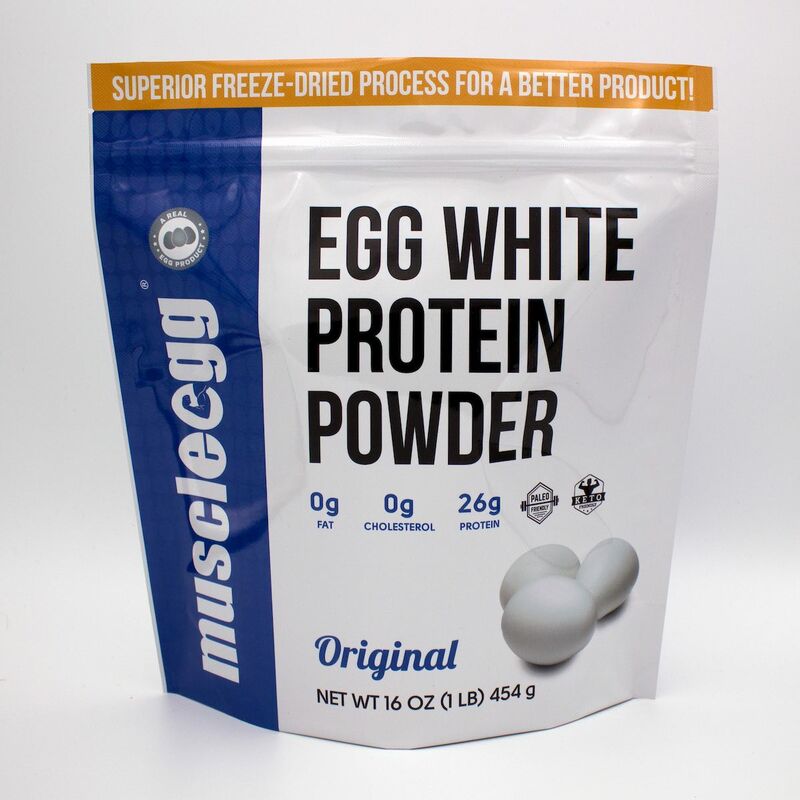 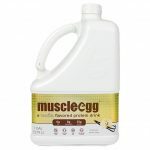 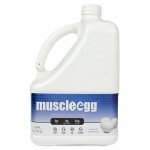 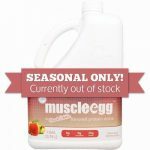 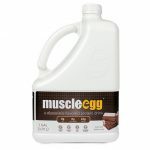 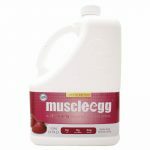 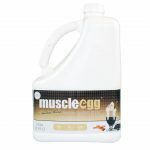 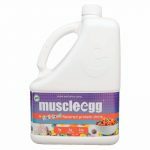 Gift Cards may be used toward the purchase of any available product in Muscleegg’s vast selection. 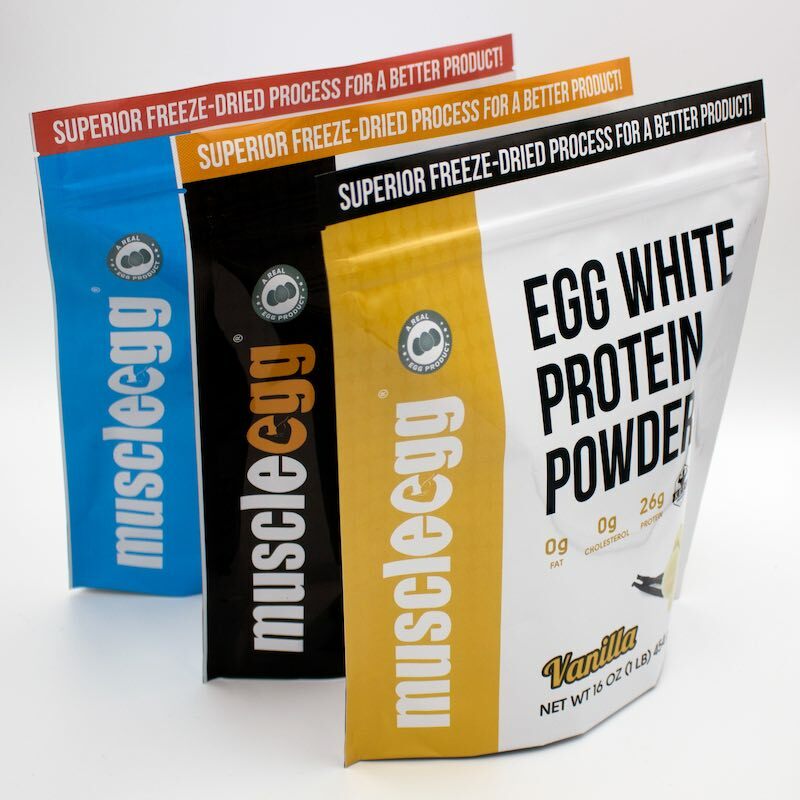 PLEASE NOTE: You can specify who to send the Gift Certificate to on the checkout page.